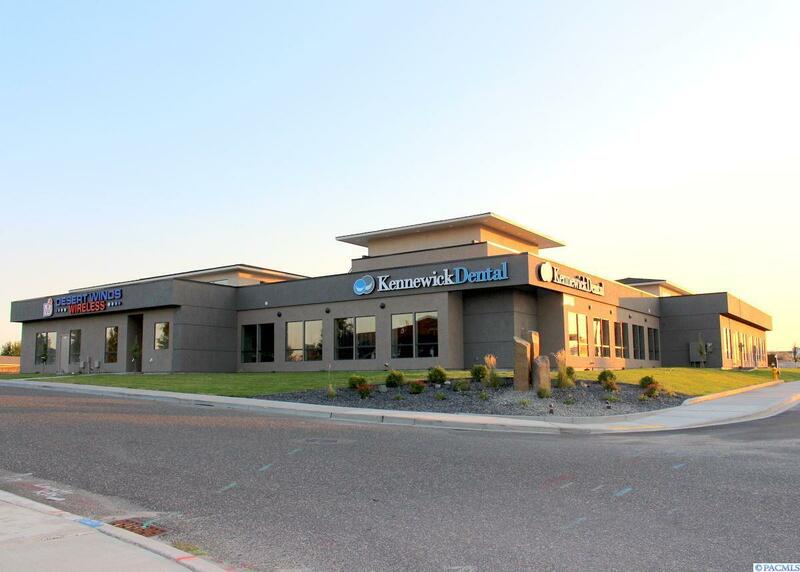 Fantastic location on Clearwater Ave in luxurious new building! 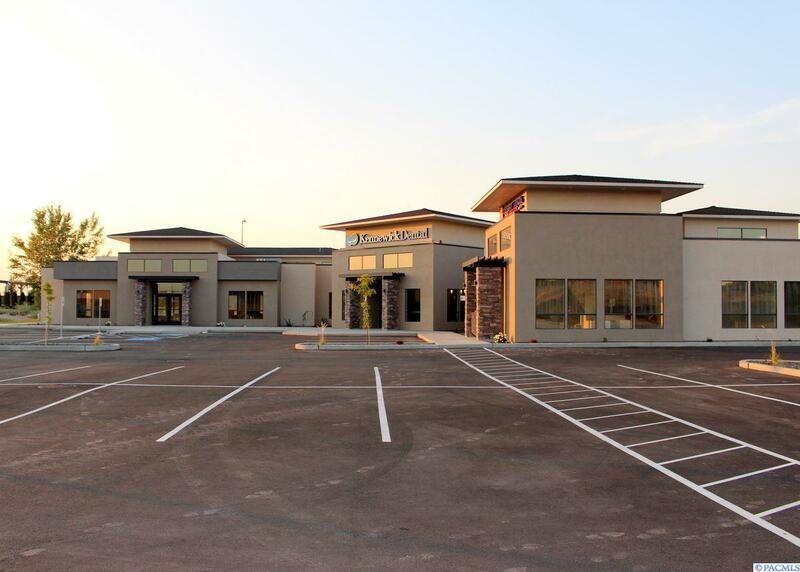 Just 1 office still available for lease. 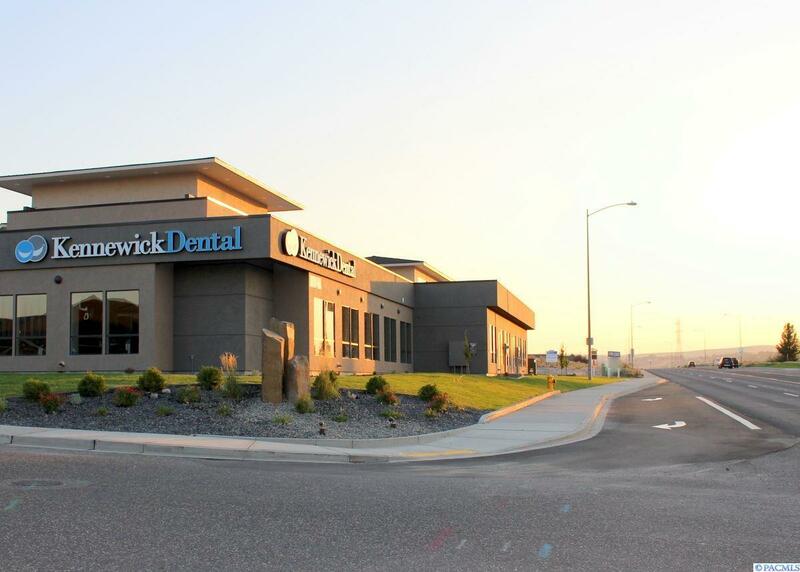 The available office is 3500 sq ft (1750 could be arranged if smaller space is desired), with total building 7500 sq ft. Other tenants include local businesses Kennewick Dental and Desert Winds Wireless. Landlord is offering TI with agreeable terms. 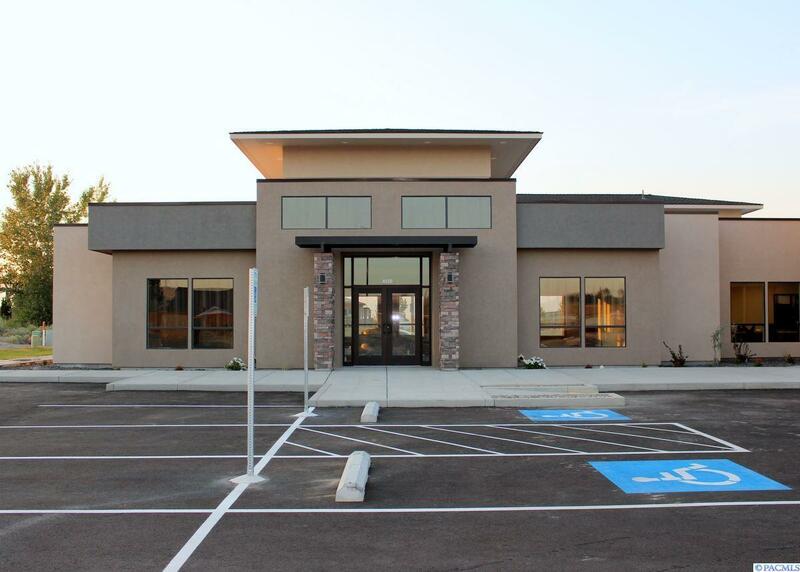 This is an excellent opportunity to move into a brand new office with great exposure on the existing and upcoming commercial development on Clearwater (at the intersection of Utah St near the Hansen Park subdivision). Owner is willing to divide and is offering improvements and customization to your business needs. Listing provided courtesy of Zion Properties, Llc.. © 2019 Multiple Listing Service of Pacific Regional Multiple Listing Service.